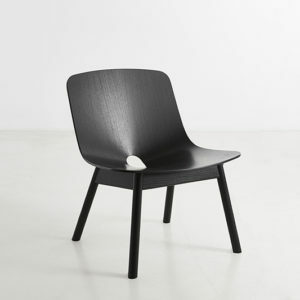 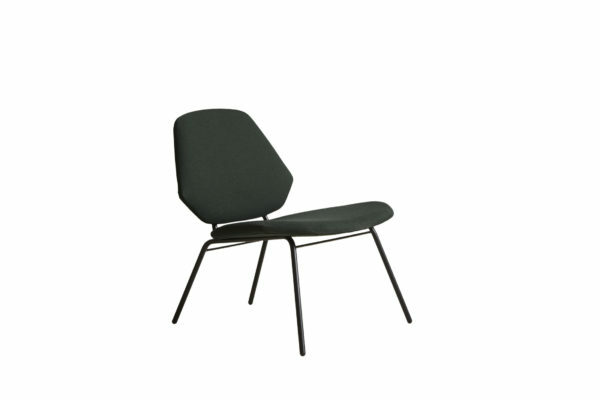 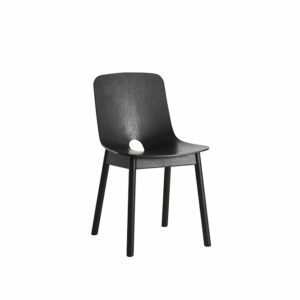 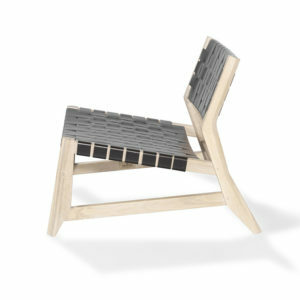 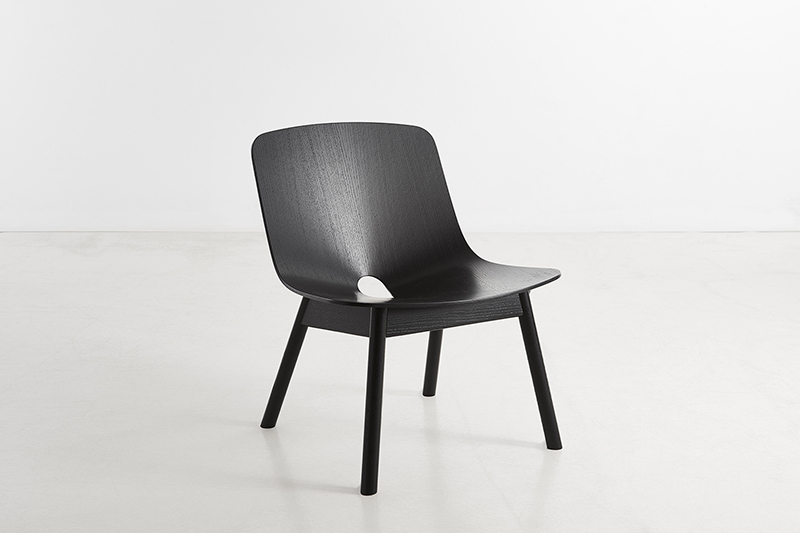 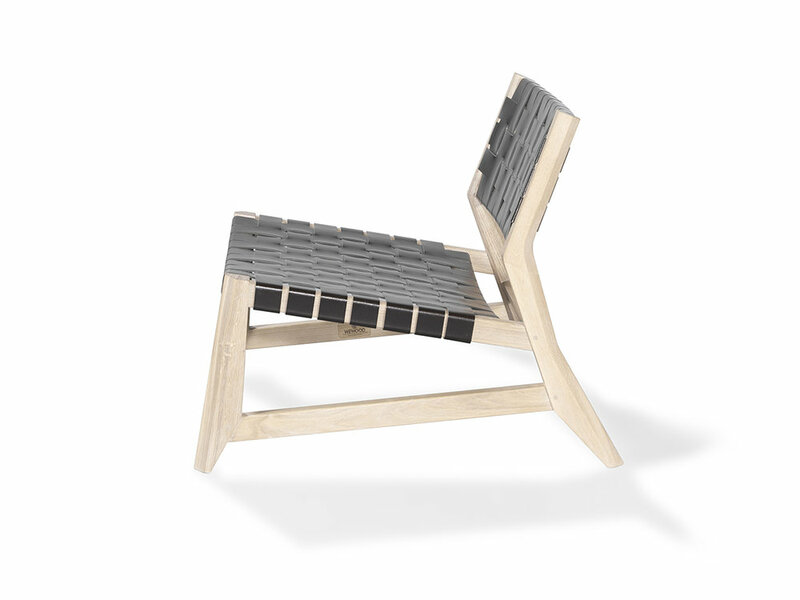 Lean Lounge Chair designed for WOUD by Studio Nur. 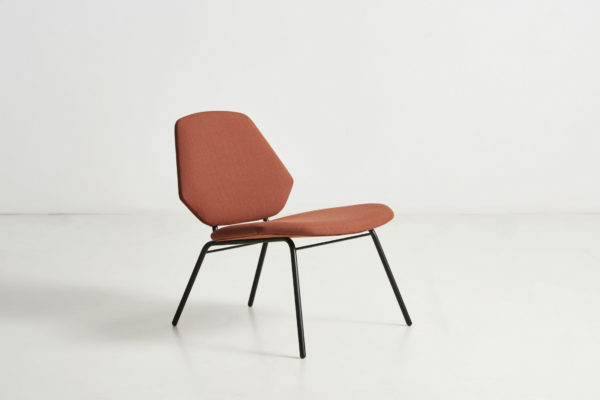 The Lean Lounge chairs acts as an armchair with no arms. 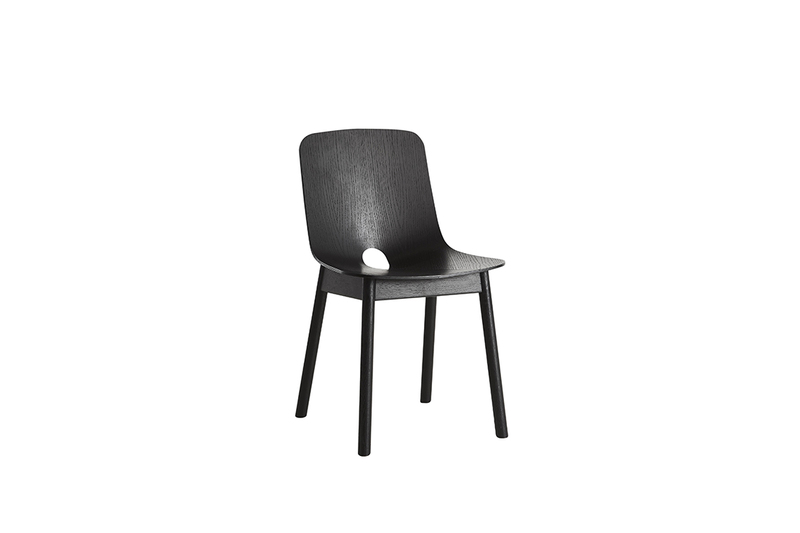 Designed to be simple yet bold.